The Cacao Based Neurocosmetic Skincare line for Men is available! With great excitement, we have been waiting for the launch of the New Beyond Beauty Cream™ Cacao Based Neurocosmetic Anti-Aging Cream for men and women. 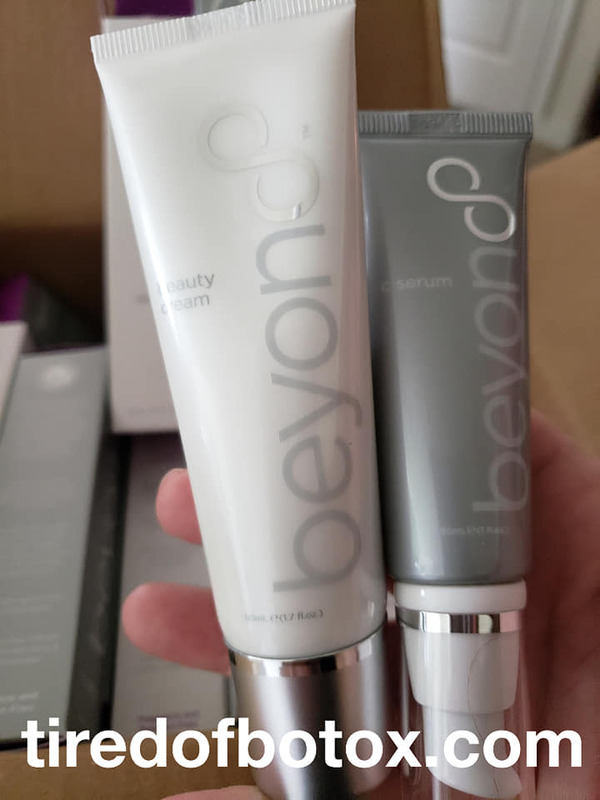 My husband and I started using the Beyond Beauty Cream™ anti-aging cream on March 30th. The picture below is before Beyond Beauty Cream™, we are taking weekly photos to show the benefits you can expect to see. Join us as we improve how we look and feel. Preferred customers can order the new Beyond Beauty Cream™ and C-Serum for $129.95 shipped. This is a pre-launch product that is not available to the general public but I can ship direct to you. Currently only business owners and those wanting to buy in bulk can get access to the products. If you are looking to buy in bulk, contact me today. For those who see the value in a Beyond Beauty Cream™ Home Based Business, please feel free to contact me for the details. I am Lynette Henk, Beyond Beauty Cream™ Anti-Aging Consultant and promoter. 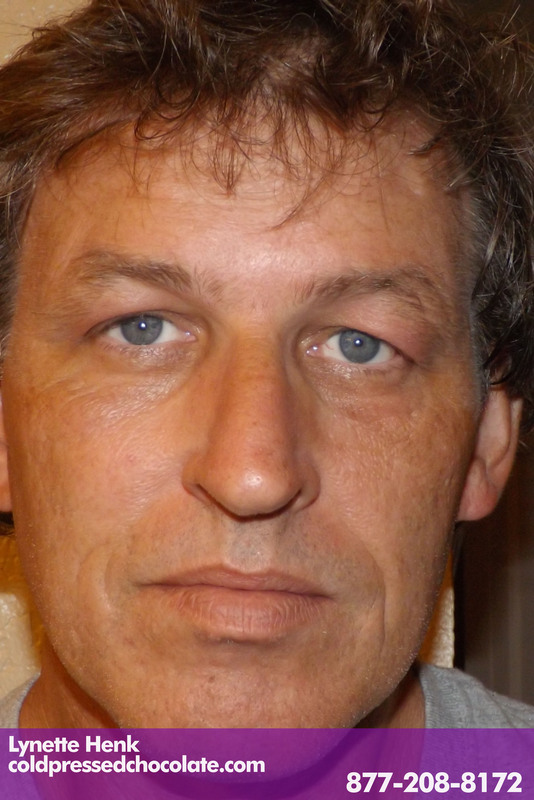 I can be reached directly at 941-268-1354 or at TiredOfBotox.com. I am looking for individuals and business owners looking to include the World’s First Neurocosmetic skincare for men and women. Don’t miss out! Please call Lynette Henk of Three Sons Marketing LLC at 941-676-7300 for any questions or expert advice. PreviousBeyond Beyond Beauty Cream Neurocosmetic Anti-Aging Skin Care Cream for Men & Women Preferred Customer Promotion. Cheaper than on Ebay! DID YOU KNOW THAT YOU CAN ACTUALLY EAT CHOCOLATE AND LOSE WEIGHT? YES, ACCORDING TO BARIATRICIAN STUDY. Beyond Healthy Chocolate Promo Deal: Start Your Business Now And Receive FREE $145 Value Beyond Chocolate Diet Protein Shake! Thank you so much! We appreciate the comments. Please be sure to check out our healthy chocolate products at http://LiveForChocolate.com. Use coupon code 160328 for a promo buy 2, get 1 free deal through 9/1/13. Wow, that’s what I was exploring for, what a material! existing here at this weblog, thanks admin of this web page. I leave a response when I like a article on a website or if I have something to add to the discussion. It’s caused by the sincerness displayed in the post I browsed. And on this post Now Available! 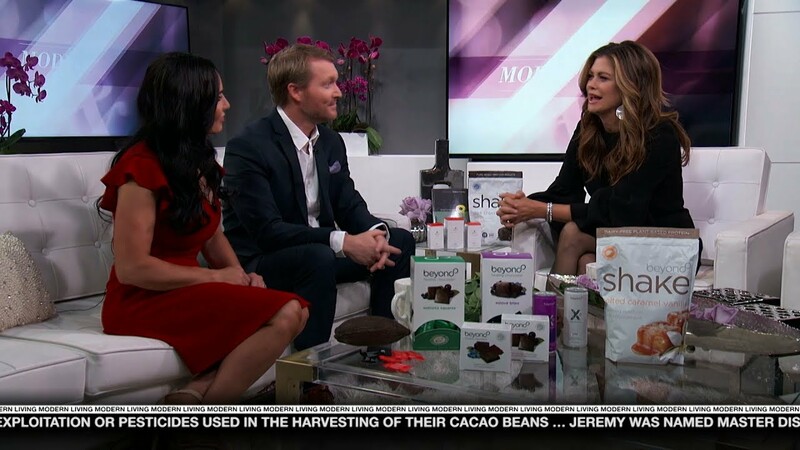 MXI Corporation Launches New Beyond Beauty Cream Cacao Based Neurocosmetic Anti-Aging Skin Care Cream for Men | Live for Chocolate. I was actually excited enough to write a thought 😛 I actually do have a couple of questions for you if it’s okay. Is it just me or does it look like some of the comments appear like written by brain dead visitors? I would like to keep up with anything new you have to post. I think you are right, there are some odd comments. 🙂 I have a facebook page at http://facebook.com/liveforchocolate and my twitter link is virtualworldlyn. 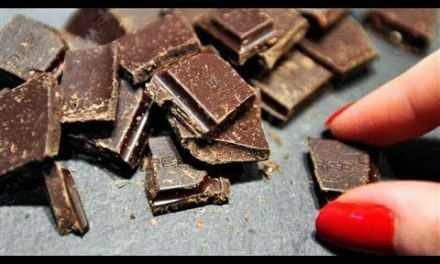 I hope to share with others not only the health benefits of dark chocolate, but ways to keep our kids healthy and safe. As a mom of three boys, it is close to my heart. I appreciate your comments. Thanks!